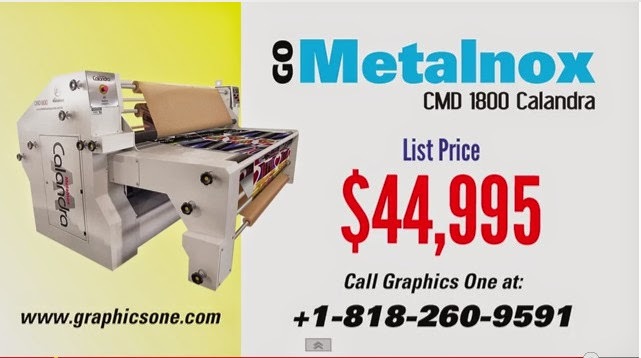 This new video provides an overview of the Metalnox CMD 1800 Calandra Calendar roll-to-roll rotary system. 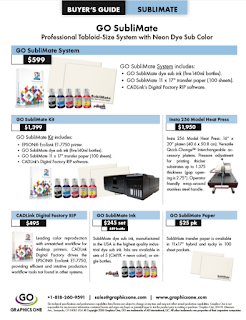 The CMD 1800 is a 71-inch 3-in-1 professional and industrial grade calendar heat transfer system offering dye sublimation, direct-to-transfer and cut sheet transferring capabilities. Additionally, this unit is the first to address the use of old transfer paper instead of tissue paper and does not need an air compressor to operate. For added information about the GO Metalnox CMD 1800 Calandra Calendar rotary system, please go to: http://goo.gl/5ieYQb.